A high-quality instrument in Bb and A, like the D51 with a body made offine-grained grenadilla wood selected by our master craftsmen. 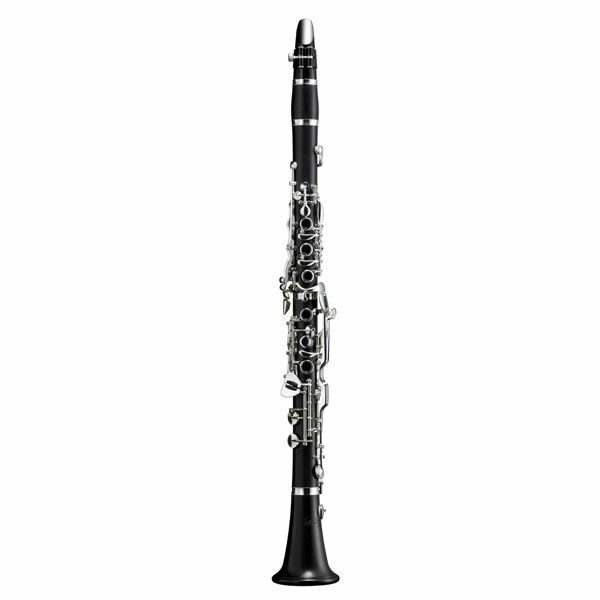 The D56 clarinet has a complete Oehler mechanism and pads of first class goatskin leather. Airtightness is thus optimised and the notes speak particularly easily. A further advantage of this model is the evenly balanced sound in all registers. 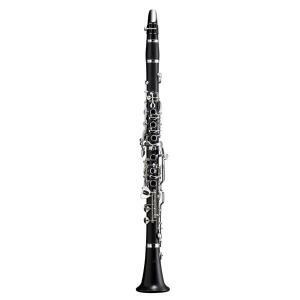 An excellent instrument with distinctive sonic and technical properties – also ideal for big bands. The D56 is additionally equipped with disconnectable B-C# trill key and a complete bell mechanism for a full-sounding low E and F.